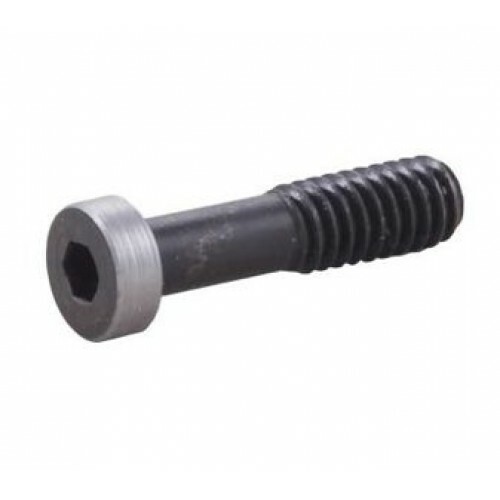 Replacement for factory screw eliminates those unsightly stripped and burred screw slots. Allows faster and easier stock removal, and adds a unique custom touch to your Charger. No modifications to stock or receiver.